Greetings, TAGAP and Weekly Penguin fans. 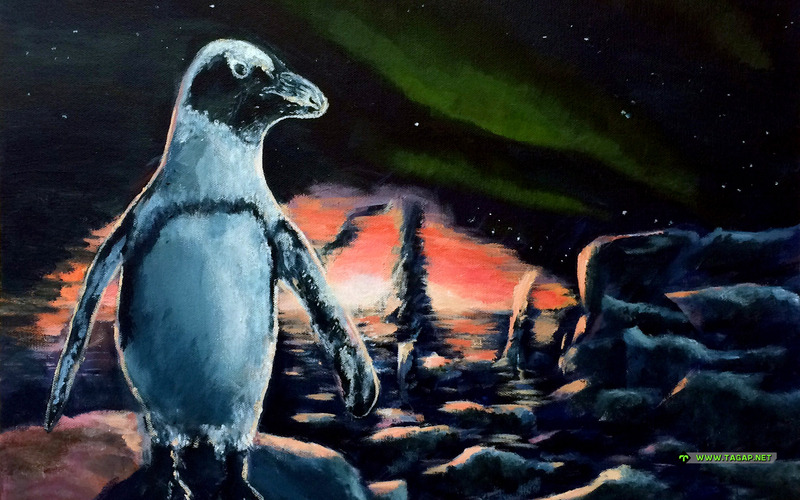 This is a personal hello and an update from yours truly, the head penguin Jouni. 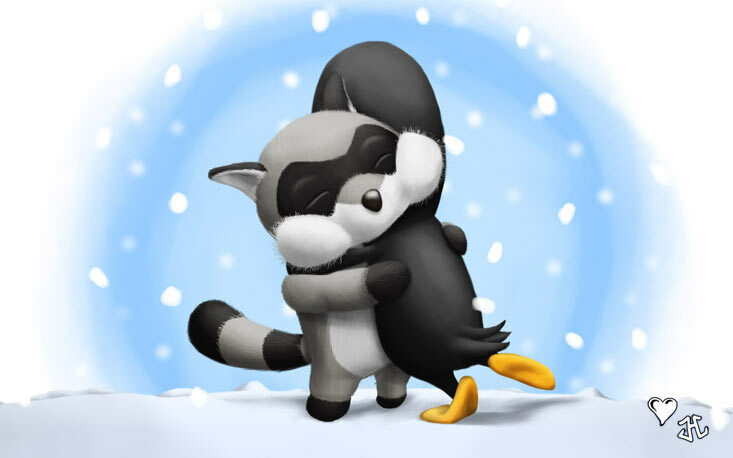 Since the start of December, I've been on a hiatus from the Weekly Penguins and the Internet as a whole. To explain everything, here is the last Weekly Penguin for 2018. If you have the time, I would appreciate it if you read this Weekly Penguin entry for full context. Thank you! Though my Holiday Season is a sad one, I sincerely hope yours is great and filled with joy and peace. First anniversary for TAGAP 3! It's November 13th and tomorrow is the first anniversary of TAGAP 3's launch! To celebrate, this week's Weekly Penguin entry showcases the Lego Penguin DT, a brick-tastic statue built to celebrate the launch a year ago. Only three of these exist. 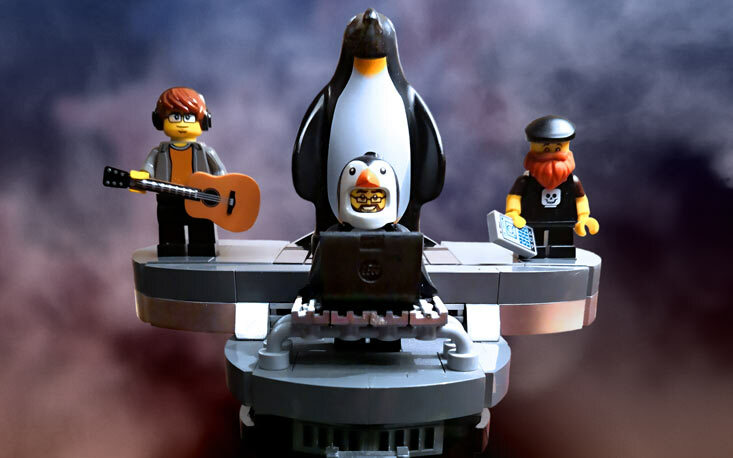 To learn more about the statue and the build, head to the Weekly Penguin entry to learn more. And naturally this one, too, is available as a wallpaper. Happy TAGAP 3 Anniversary, everyone! Some times stars align just right. 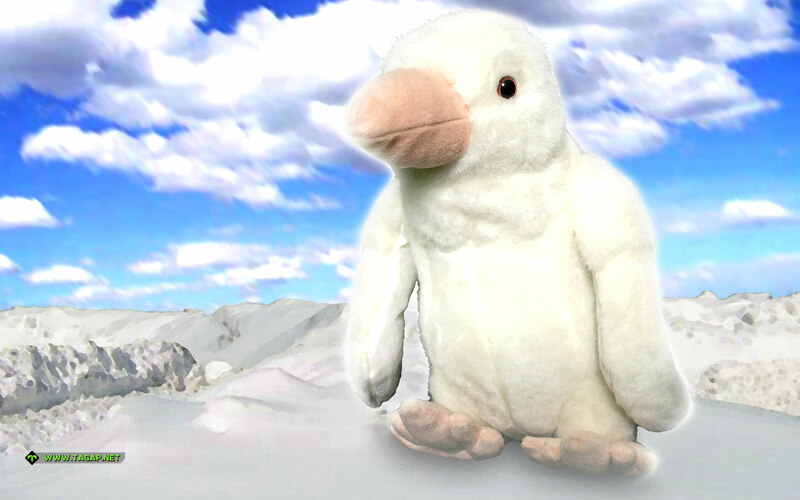 Imagine just getting your flippers on a magnifficently horrifying penguin statue based on writings of H.P. Lovecraft, just when you have a scheduled Weekly Penguin day on Halloween – and on the very same day the new Call of Cthulhu game is released. That's some serious Elder Sign power right there! 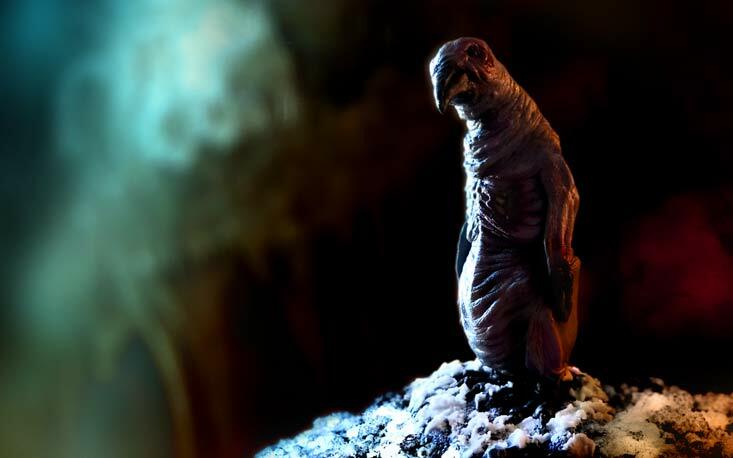 This creepy albino penguin statue comes from Cthulhu Project and the artist Marta López. To know more about what this statue is and where it comes from, check out the Weekly Penguin entry on it – and grab the sinister wallpaper while your at it! If you are new here, Weekly Penguin is a feature in which we introduce a new penguin from the Penguin DT's Head Penguin's collections every week, on Tuesdays. Some of them, like this Lovecraftian masterpiece, also comes as a desktop wallpaper! 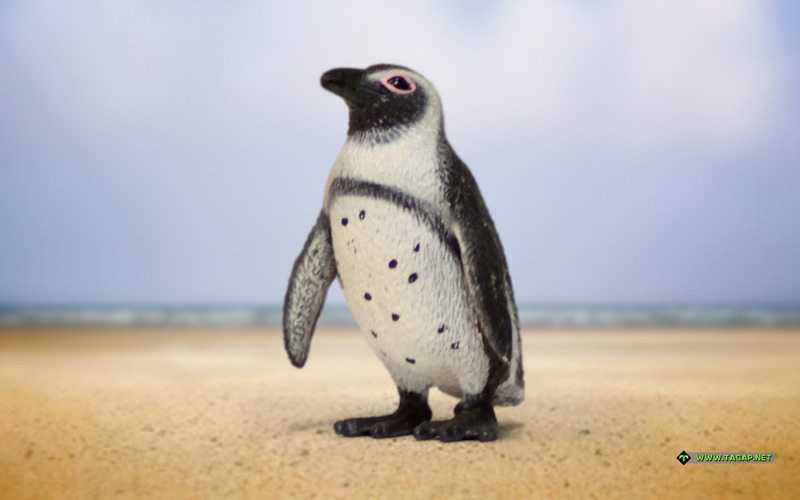 Today is the African Penguin Awareness Day! Sadly my schedule is all borked and thus I couldn't cook up new art for the occasion. And since this being a lull year between projects ̫ TAGAP 3 being wrapped up and the next project in pre-production – we don't have new game screenshots to share, either. But this does give us an excuse to showcase some of the African Penguin Classics from our Weekly Penguin archives! 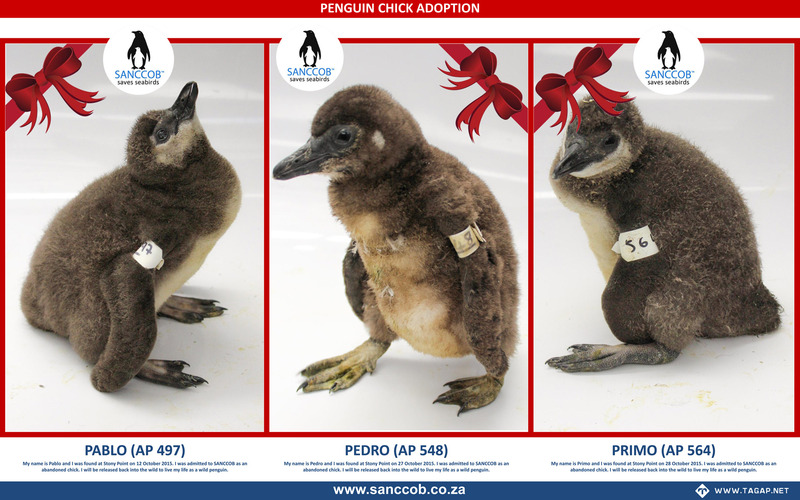 As always, if you want to aid these amazing critters, please consider helping awesome folks like SANCCOB in their protection efforts. 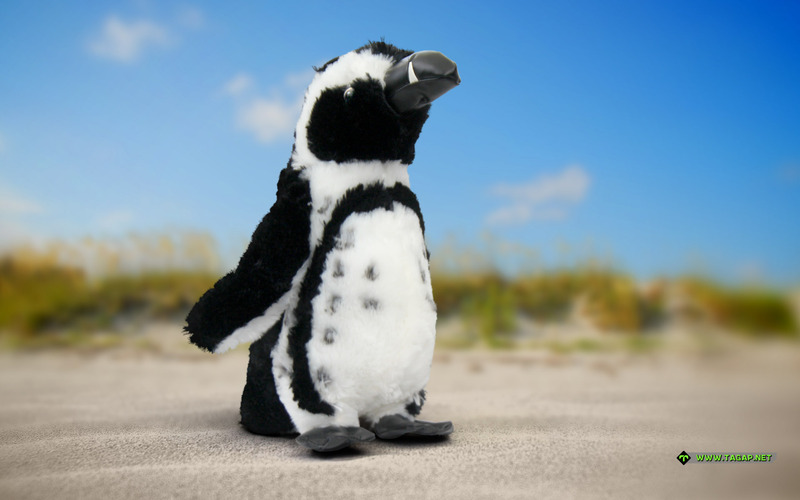 You can do it various ways – either by volunteering, donating or adopting penguins. TAGAP Day 2018 – TAGAP 3 v1.6 and a Behind the Scenes video! First things first: TAGAP 3 update v1.6 is here, optimizing the engine further, fixing bunch of reported issues, and more. For the full list of changes, check out the version history. To download the update, head to Download TAGAP 3 section. And of course the update is available as a stand-alone installer, an update and plain ZIP files. We have a new behind the scenes video and a blog post to go along with it! And it is the one some of you have been waiting for: our silly, grunting voice-over sessions! Read more about the voice-over sessions in our development blog. And Thank You to all penguin fans for the 11+ years of TAGAP! And time for another TAGAP 3 update! The version 1.5 focuses on bringing TAGAP 3 to modern times as a native x64 application (i.e. 64 bit). Also, the move to newer development tools (Visual Studio 2017) has allowed us to use better debuggers and code validators, which we used to give the entire code base a once-over. Additionally, there have been a couple of scriptable string fixes, kindly reported to us by you lovely folks. To download the update, head to Download TAGAP 3 section. And as always, the update is available as a stand-alone installer, an update and plain ZIP files. TAGAP 3 v1.4 is here – and its flagship feature is the reworked rendering pipeline. In layman's terms v1.4 overhauls things to the point that a separate Stream Safe Mode is no longer necessary. The game should render flicker-free on all OpenGL compatible GPUs without unorthodox shenanigans done behind the scenes. Additionally, we've added more strings to be scriptable, providing even better support for custom translations. As usual, the update is available both as a stand-alone installer and an update – both of which are now also available as ZIP files, just in case Microsoft or your anti-virus software doesn't like DIY installers. Veldoodles – artists formerly known as Delta Velocity – has done some amazing TAGAP speedrunning in the past, now he is tackling TAGAP 3. His latest speedrun – on the toughest difficulty setting – clocks at an impressive 1:37:13. 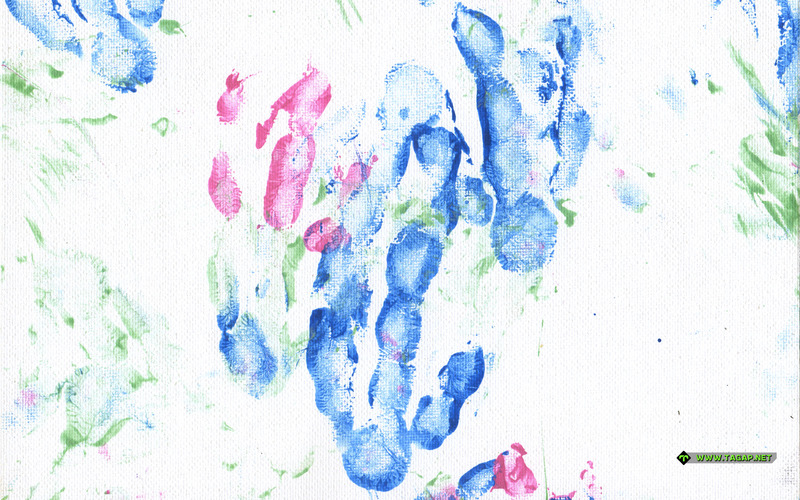 Two flippers up from us to Veldoodles! It's Penguin Awareness Day! The name says it all – today you just have to stop to appreciate the amazing black-and-white aquatic birds! In the recent years we've taken this day as an excuse to showcase more TAGAP 3 footage, but considering the game is out now and our next project is a big pile of code and placeholders, we don't have anything to share today. But that's no excuse not to celebrate 'penguin awareness day' ! 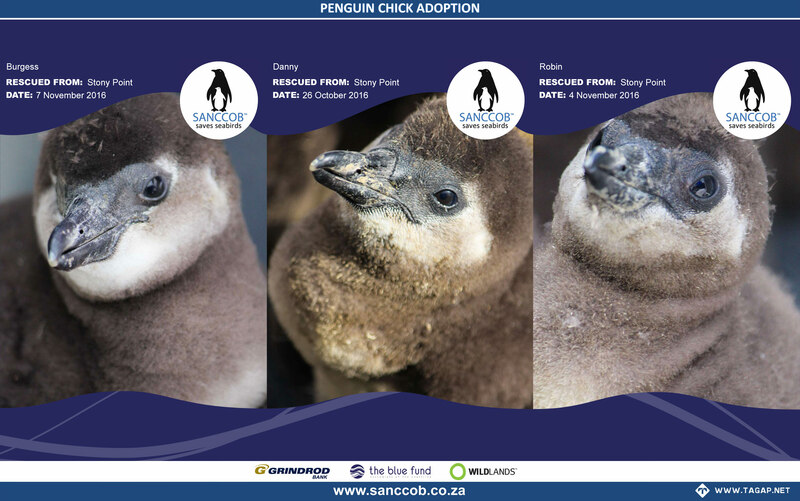 So, take time to read on penguins, watch a documentary or two, visit penguins at your local zoo or perhaps participate in a penguin charity – like WWF, SANCCOB and/or the APPS. Believe it or not, TAGAP 3 wasn't the only game released in 2017. On the contrary, apart from some big profile controversies later in the year, 2017 was an amazing year for games. So, since everyone is doing it, welcome to the sixth annual Penguin DT 'Games of the Year' showcase for 2017 where we share some of the games we love! Congratulations to all the winners from us Finnish penguins!